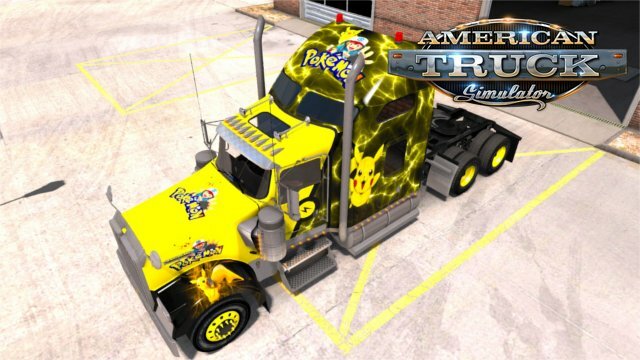 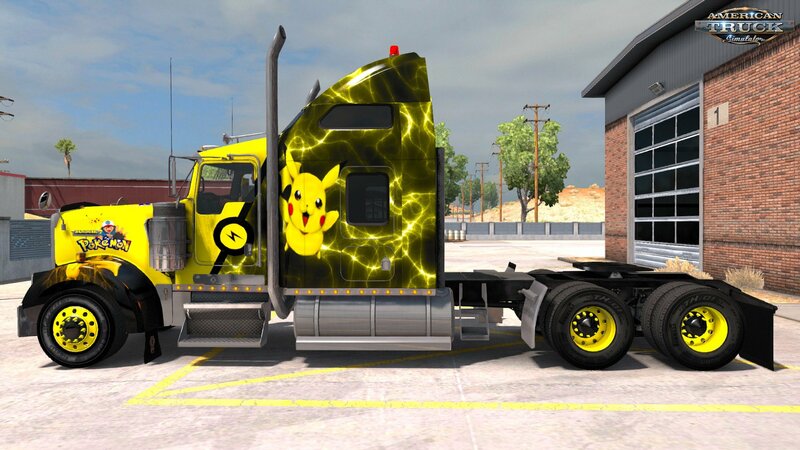 Pikachu (Pokémon) Skin for Kenworth W900 v1.0 (1.30.x) for American Truck Simulator game. 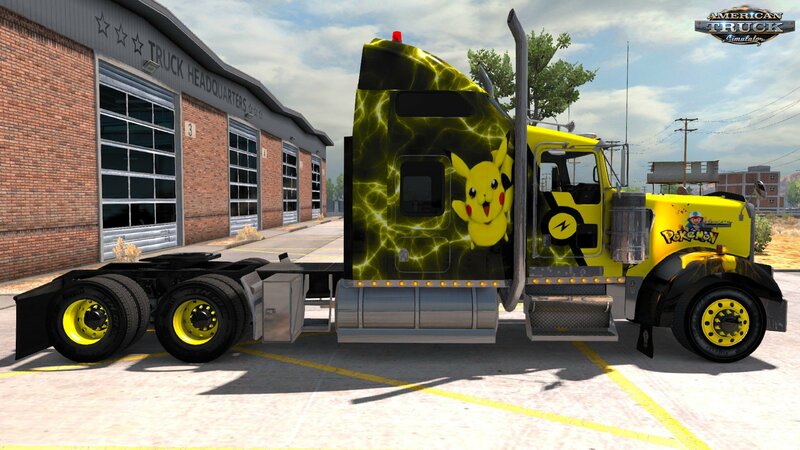 It is slightly different because of the layout of the truck and me not wanting it to be an exact duplicate. 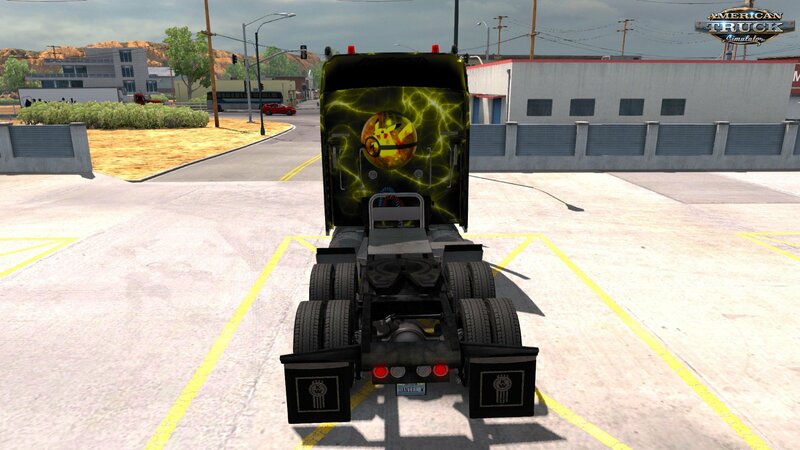 Thank You All for following Slayer72 and Myself your support is greatly appreciated.